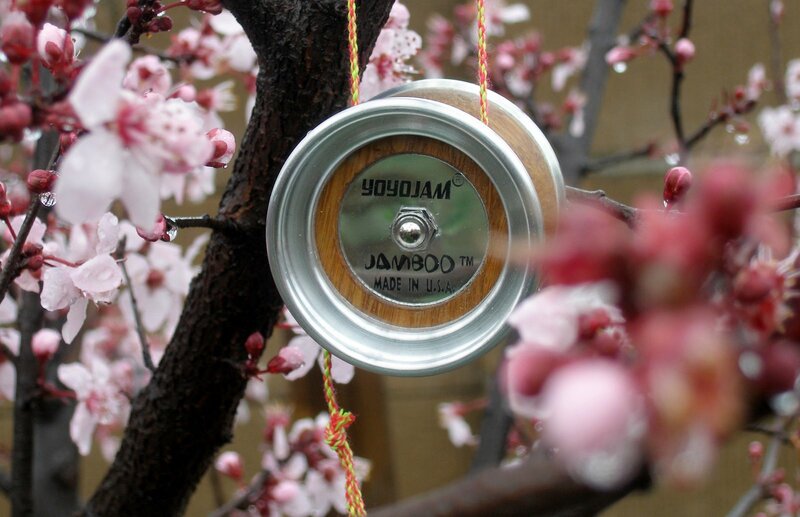 New iYoyo SPiNMASTER X Release! New from Sturm Panzer – The NM9! 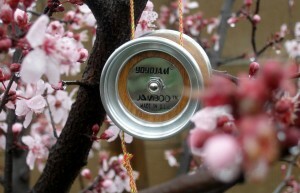 Big YoyoJam Bag & Takeshi Dice Restock!